Wojtek Fedorowicz is the Managing Partner of TDJ Pitango Ventures which is part of the Pitango Group – a top Israeli VC firm. Since 1993 Pitango has invested in and supported the growth of over 200 companies, many of which have become global leaders with valuations frequently surpassing $200M. 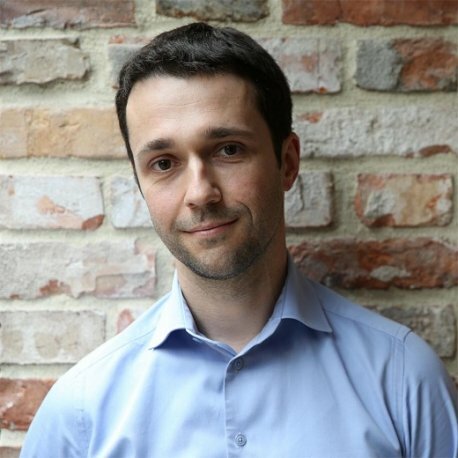 Wojtek holds an MBA from Stanford University and led the GSB High Technology charter at Stanford in 2009-2010. He has a profound knowledge of growing technology startups gained by founding a few of them as well as mentoring young entrepreneurs. Prior to that he held various senior roles in large organizations in consumer goods space. He focuses on the areas of big data, enterprise software, digital health and IoT.